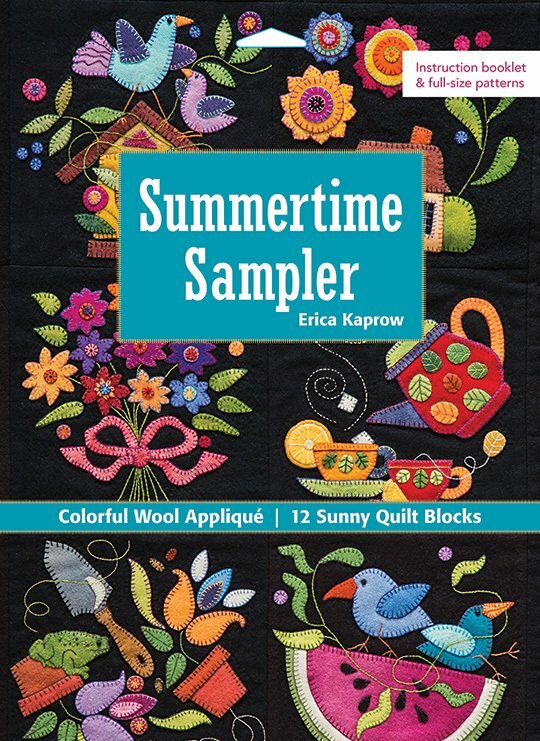 Erica Kaprow turns up the volume on traditional wool appliqué with her brilliant jewel-tone summer sampler. If you can sew three basic hand stitches, you’ll learn just how fun it is to appliqué these whimsical wool designs—at home or on the go! Each of the 12 must-have summer blocks is featured on an individual pattern sheet. With the bonus border pattern, this sampler makes the perfect block-of-the-month class, club project, or personal challenge. 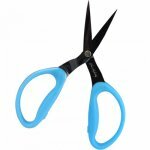 Celebrate summer with perfectly portable wool appliqué! Click for our Exclusive Wool Sampler’s 6 to 12 piece collections. 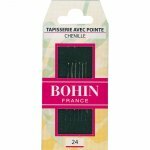 Great hand needle recommendation for wool embellishment.